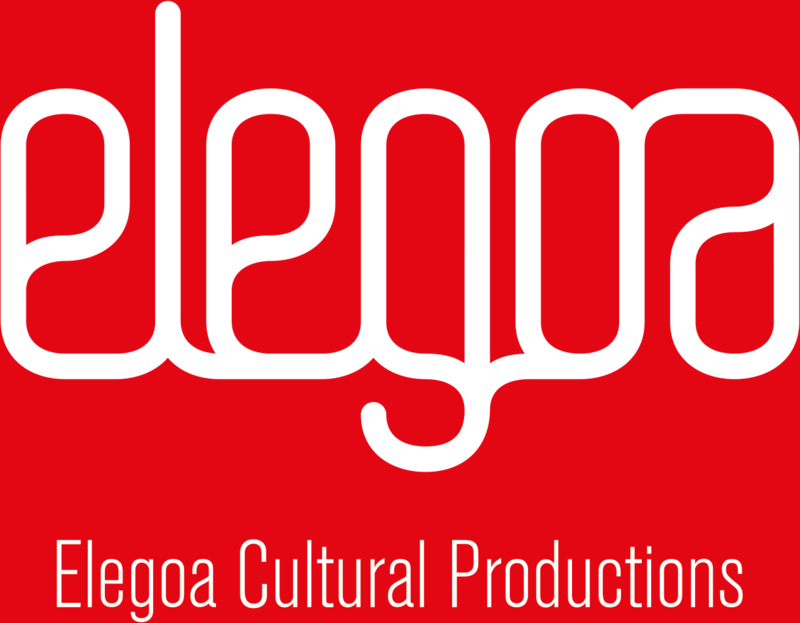 Elegoa Cultural Productions is a social enterprise for artistic production that contributes to the development of creative and socially-active communities. Our two main activities consist of commissioning artwork and service delivery (curating, representation, fundraising, project management, consulting / training). Elegoa (which began life as Off the Edge) creates unique synergies in territories on the margin—suburbs, remote areas, and under-served communities—engaging artists, organisations, individuals and groups, and bringing businesses into the loop in new ways. Based in Toronto, Elegoa is currently involved in short-term, mid-term and long-term projects in Canada, Cuba, and France.